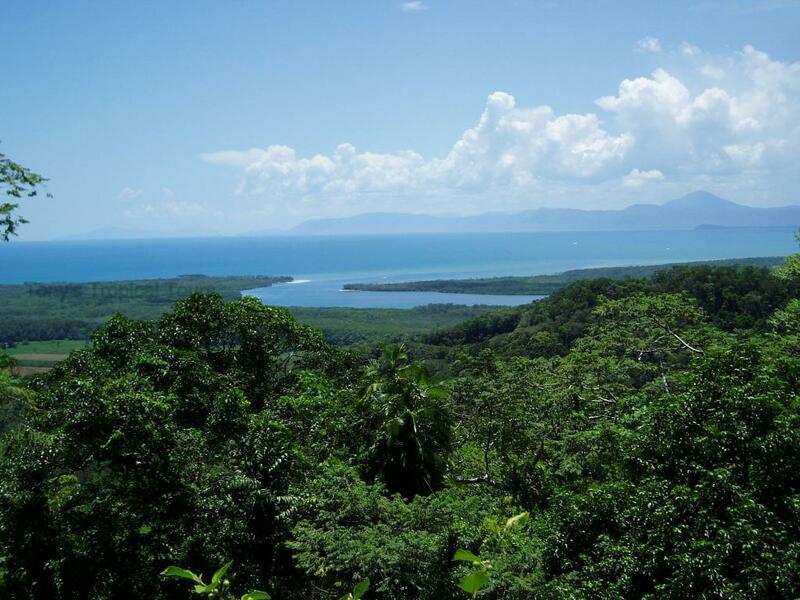 Tropical North Queensland's Daintree is one of the oldest rainforests in the world, home to a wide range of rare plants and animals undisturbed by modern development. As unforgettable as the iconic Great Barrier Reef, this World Heritage listed natural wonder is home to an amazing range of Daintree attractions and environmental experiences. One of the most beautiful and unique horse riding destinations, Cape Tribulation is a rare phenomenon and the only place in the county where the beach meets the rainforest. The region is also home to a number of local arts and crafts displayed in the lora Villa Art Gallery and Dragonfly Gallery, offering a wonderful way to pick up a memento of your holiday. 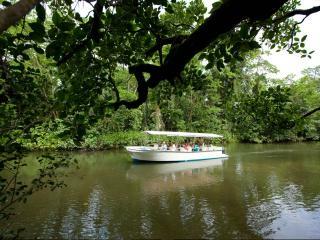 Renowned for its lush plant life, another of the popular Daintree attractions include the exotic tropical fruit orchards where you can learn about the produce, sample some of the freshest and most delicious fruit and see how the local cafes and restaurants can transform them into world class cuisine. 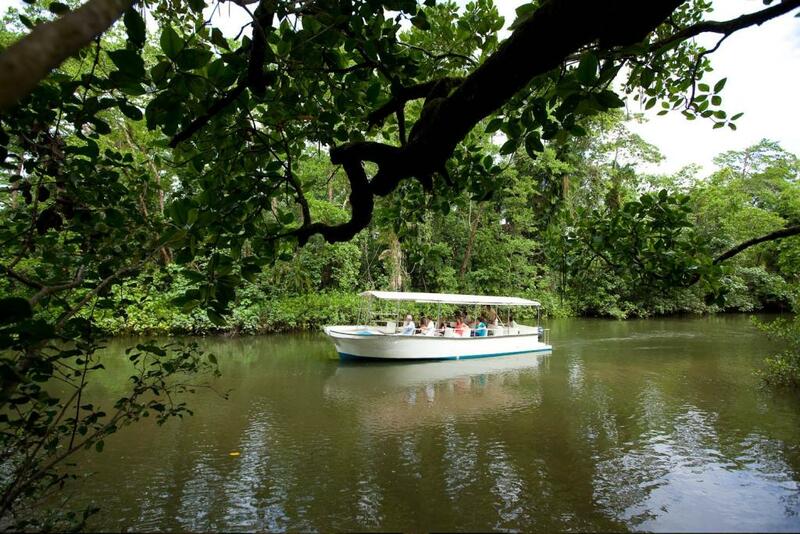 What better way to explore the stunning range of Daintree attractions than by winding your way through the flora and fauna? The Dubuji Boardwalk offers 1.8km of fascinating forest and mangroves and there are a number of other hiking trails, walks and treks to enjoyed including the 1.1km Marrdja Boardwalk. A great way to get familiar with the rainforest and range of Daintree attractions is at the Daintree Rainforest Environmental Centre, a 23m canopy tower which offers amazing views of the rainforest, several boardwalks with audio commentary, touch screen displays and twin theatres. Midway between Cairns and the Daintree, the Skyrail and Kuranda Scenic Railway are one of Australia's most popular tourist attractions and offer a unique way to take in the spectacular sights of the rainforest from a cable car.